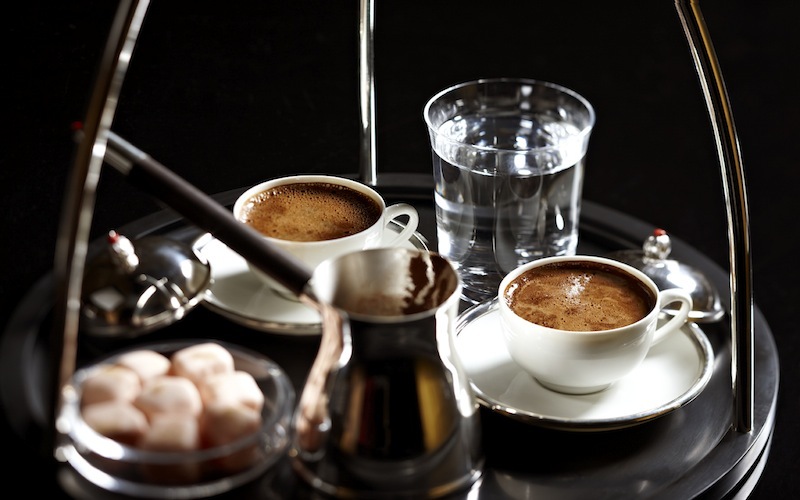 The premium Turkish coffee brand was established by Caroline Koç and her business partner Banu Yentur, who seek to provide a contemporary and refined version of the authentic ritual of Turkish coffee drinking. A product so fundamentally linked to the Turkish nation and culture, representing its hospitality, the importance of socialising, true companionship and the art of giving. 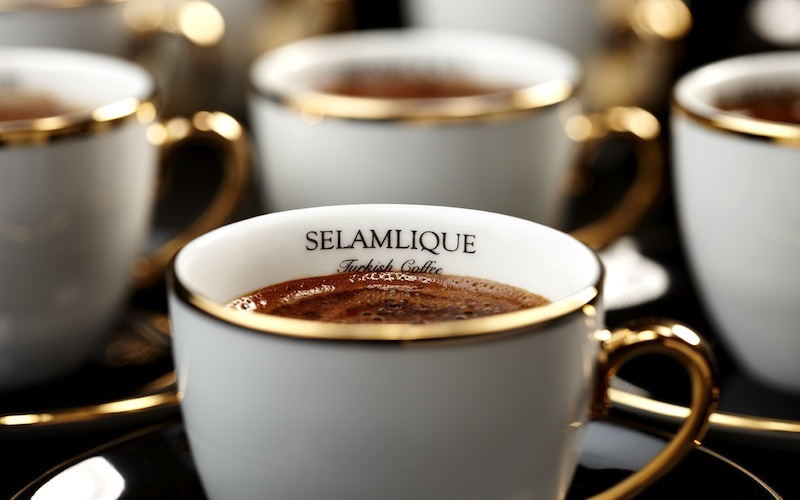 Selamlique provides Turkish coffee prepared and served using processes that haven’t changed in centuries. 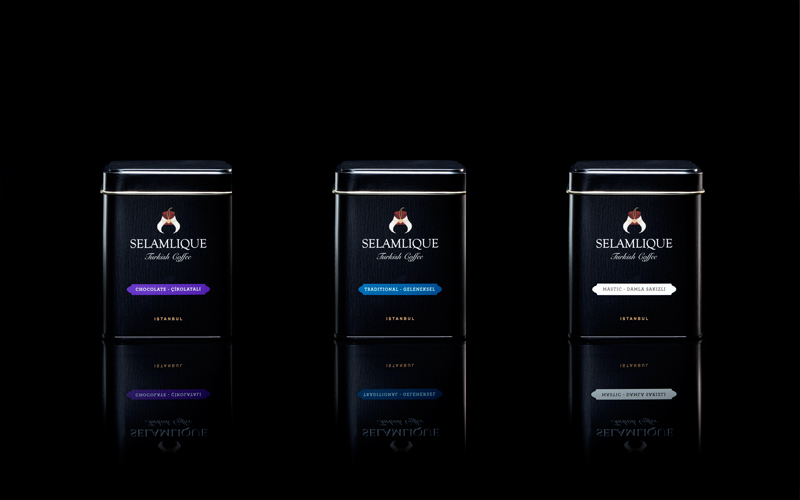 Their coffee is blended with a range of 100% natural aromas – Traditional, Dark Roast, Chocolate, Cardamon, Cinnamon and Mastic. 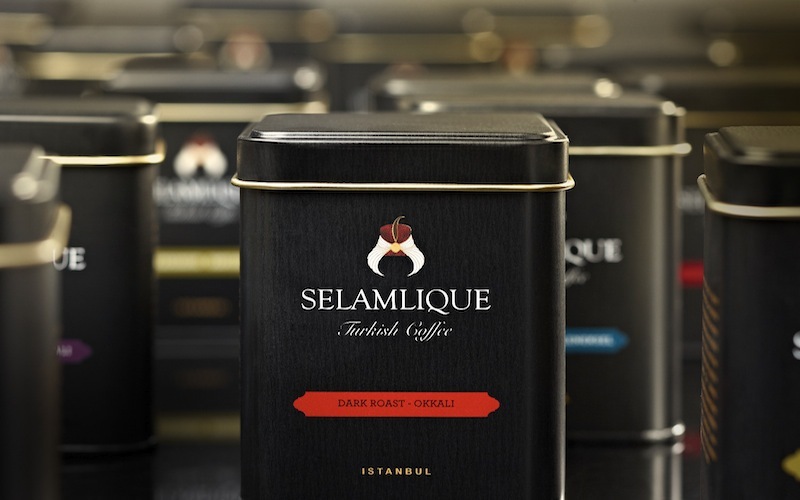 Selamlique has also put together a series of gift sets with accessories and delicacies, further enhancing the Turkish coffee ritual and experience. These include traditional silver coffee pots, cups, trays and gold dust sprinkled Turkish delights. At this point, we should mention that anything Turkish has a mystical side to it. Reading the coffee grounds left at the bottom of the cup has been a fortune-telling method in Turkey and the Middle East for thousands of years. Whether you believe in it or not is another matter. We’d like to think that unexpected truths and fortunes are revealed in every empty cup. While you sip on a cup, see if your friend can read your fortune. 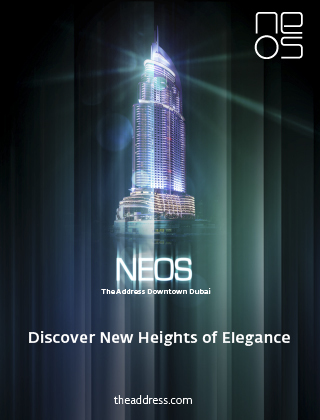 If ever you’re alone, have your fortune told to you on the Selamlique website. What else? Qoros: Your Chinese Drive in 10 Years?